The Nina Fringe is our only afro textured fringe. It is lovely fringe to wear. It’s thick yet light. 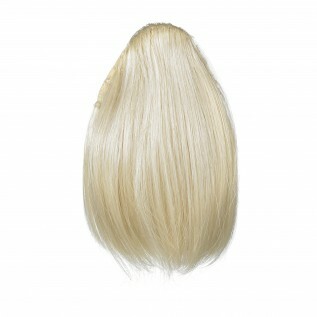 The side sections make it so easy to blend in with your own hair. You can simply leave the fringe as a fine blunt cut or sweep it to the side. 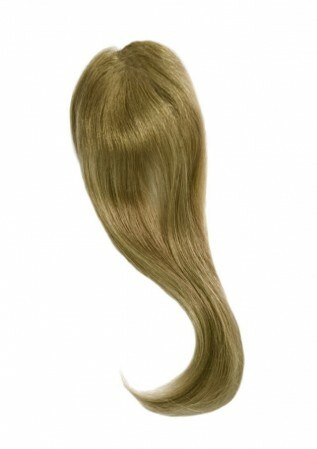 It has side layers so it can easily blend in with your own hair without too much styling. 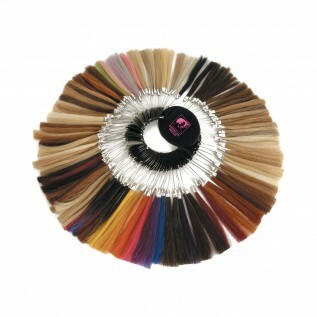 For a thicker version why not try our Vanessa Fringe. 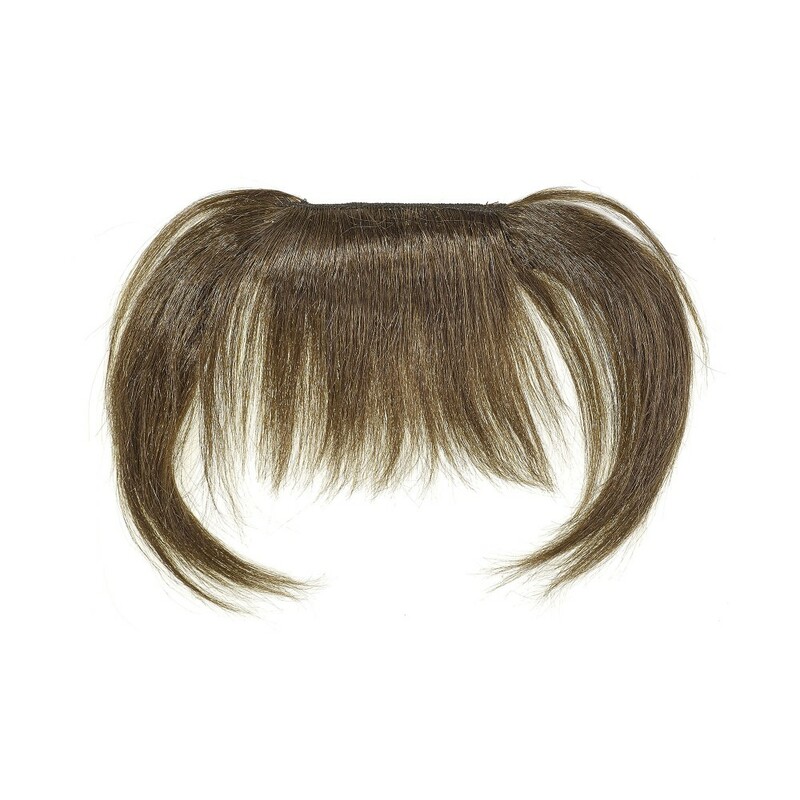 This fringe however only comes in a silky straight.